CPPC Planning is a small firm operating in North Auckland. It is owned and operated by Claire Phillips - Planner/Director. Claire Baker Planning Consultant Ltd trading as CPPC Planning and was established in 2005. 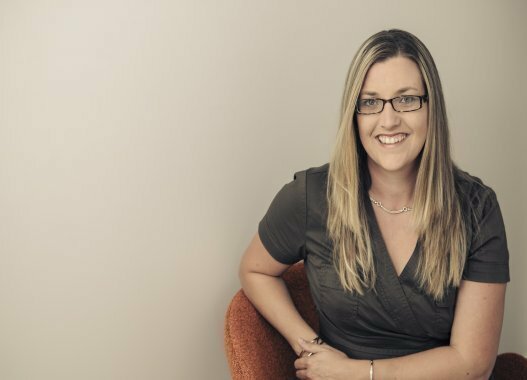 Claire studied at Lincoln University and obtained a Bachelor of Resource Studies, majoring in Environment Policy and Planning in 2001. Claire enjoys living in the rural community of Warkworth and enjoys watching her sons play rugby and spending time the her three children.